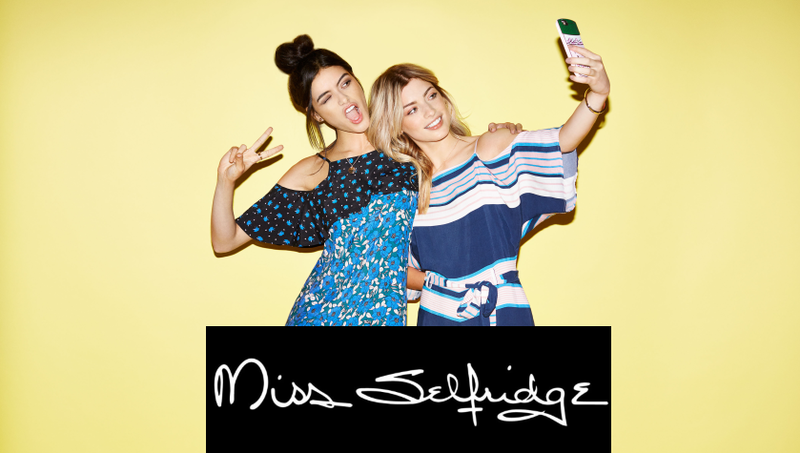 Miss Selfridge is the younger sister to the Selfridges department store, it is aimed at a younger audience and provides girls and women with some of the freshest fashion trends around. Not only do they provide clothing and shoes but also it is their wide accessories range that they are most well known for. So if your NHS Team are having a party and you need an outfit or just want some nice casual wear then Miss Selfridge will undoubtedly have the solution to your needs. Miss Selfridge in fact began as a small section in Selfridges but proved so popular that it has ended up evolving into its own high street store that every woman is now familiar with. They stock everything from dresses, tops, skirts, swimwear, shoes, hats, to jewellery and beauty products, so you are guaranteed to find what you are looking for, if not a few things more too! 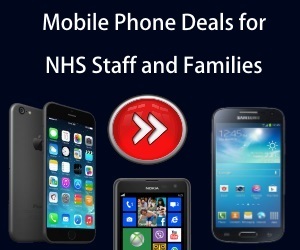 As well as having a strong presence on the highstreet, Miss Selfridge also has a huge range of their products available for viewing on their website for all NHS Employees to enjoy. Their site is a great way to view the latest products and designer trends, providing potential customers with a simple and convenient way to shop for their next look. It also offers NHS Employees style tips in order to keep up with the latest trends and with numerous offers from multi-buys to online discounts, Miss Selfridge ensure they have something for everyone. A student discount is available to customers too but you needn’t worry about missing out on any savings as anyone who signs up to their newsletter will also get that discount too. So next time you are either visiting a Miss Selfridge store or about to purchase something from their website, be sure to check NHS Discount Offers to see the latest discount codes and offers. How do you rate Miss Selfridge?